TestValet provides automation of various lab and test management activities originating from requests to final test reports and metrics. 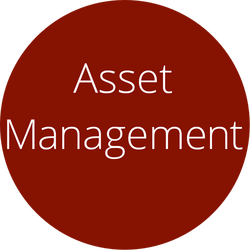 This enterprise system is driven by a robust relational database management system. The system also interacts and interfaces with other ERP, Engineering tools, databases, infrastructure services and components to offer a seamless end user experience. The various modules that could be used in a deployment of the system are listed below. Defines and captures key parameters needed in a new test environment and creates metadata all inside intuitive GUIs. 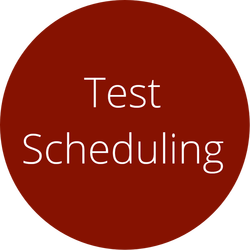 Schedules resources involved in complex testing; facilities, fixtures, activity priorities, artifacts, human resources and more. Tracks and manages equipment used in test facilities and provides utilization metrics for new equipment planning. 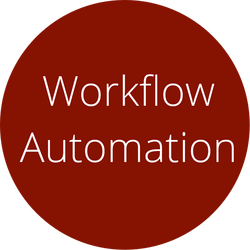 Organizes and manages all elements in the suite, and enables scalability and integration between applications. 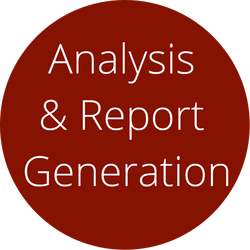 Creates various engineering reports using integrated and outside tools which offer insight enhancing productivity. 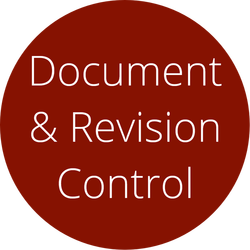 Tracks and houses work procedures and instructions, and manages test request revision history throughout its life cycle. Manages test lab tasks through automation for various user roles and provides calibration, maintenance, and notifications. 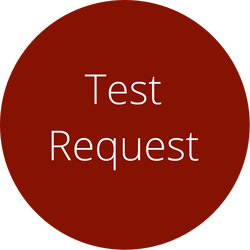 TestValet is modular and can be implemented as a base package or base with various optional and additional modules. A typical base package includes the Data Management, Test Request and Workflow/Process Automation with minimal Scheduling.